As you can see Cate Blanchett Fan has undergone a sneaky makeover! 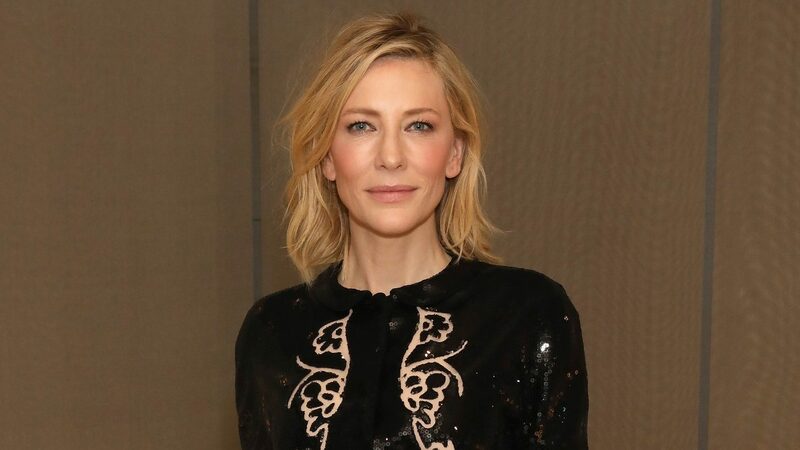 I (Laura) am also back as the webmaster, I was far too attached to the site to let it go to another owner and I still adore Cate so I decided to come back and make another go of it! Thanks to Melanie for allowing me back! I’ve changed both the main site layout and the gallery layout, I hope you like them! I have also updated the whole site to wordpress, so if you encounter any problems please do let me know. The gallery has also been updated with all the latest pictures of Cate. Most recently she and Andrew attended the 2009 Helpmann Awards!